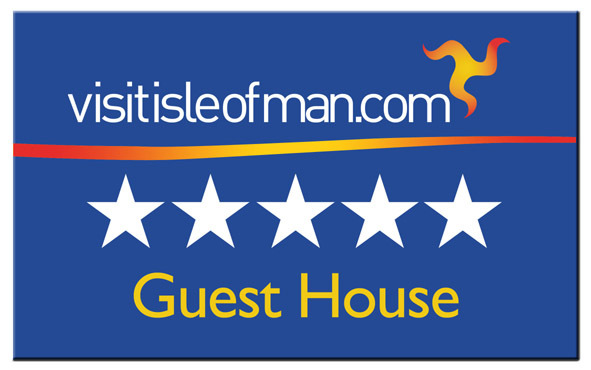 We hope to welcome you to our award-winning guest house. With its own large garden and private parking, Rowany Cottier has stunning coastal views over Port Erin bay and the Calf of Man. Adjacent is the sheltered sun trap of Bradda Glen and the coastal footpath to Bradda Head. To the rear we overlook the 15th hole on Rowany golf course with the Bradda hills beyond. The Erin Arts Centre, Victorian steam railway and heritage centres are all a short distance away, and some of the best coastal walking is right on our doorstep. Boat trips and bus journeys can take you farther afield, while there are plenty of shops, cafes and restaurants in Port Erin itself. We provide a friendly and attentive service to ensure total comfort throughout your stay. A warm welcome and a wealth of local knowledge from your Manx hosts John and Heather creates a very special atmosphere ensuring our guests return time and time again. 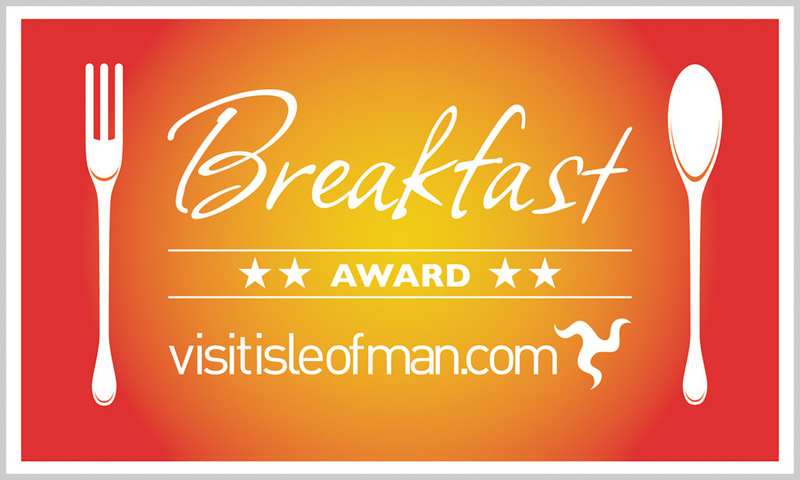 Whether on business or on holiday our aim is to make your stay on our beautiful island both memorable and enjoyable. Please take a moment to look around the guest house and local area. To make a booking or for any other queries, please contact us.